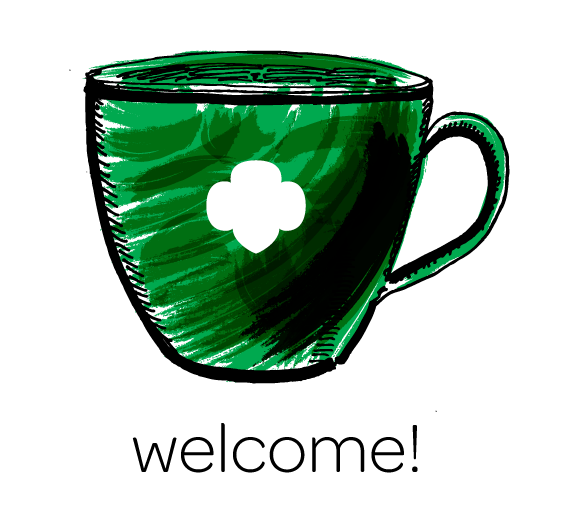 Hello fellow Girl Scout sisters, are you aware that the month of October is bully prevention month? Well, now you are! If you’re not quite sure just what bullying is and how to help everyone around stand up for themselves, I’ll be explaining and giving you tips on how to assess a bully and stand up for your friends, or maybe even yourself. Some people might not be aware of just how many students get bullied every year. Did you know that more than one out of every five (20.8%) students report being bullied according to the National Center for Educational Statistics. This means that more than one of every five students you see every day is a victim of bullying. By definition a bully is, someone who uses superior strength or influence to intimidate another person, typically to force him or her to do what they want. Many people may see kids getting picked on but not recognize it as bullying. A lot of people admit to not knowing how to stop a bully or stand up for themselves while being bullied and often stay quiet, which only helps one person – the bully. Some good ways to stand up to a bully are to tell them no, redirect the conversation and ask your bully for an explanation as to why they think it’s ok to pick on people. From personal experience, if you confront them about why they think it’s ok to pick on you, they either can’t think of a reasonable excuse or apologize and leave you alone, However, if they don’t leave you alone and continue to harass and belittle you there are some more serious actions you can take, such as consulting your teacher or counselor and if necessary going straight to the principal. You can also use your creativity to make a blog or video serious talking about your own experiences to help people who are also dealing with a bully. From my own experience, talking with someone you’re familiar with or talking with friends or family might help you think of other solutions that you should take. 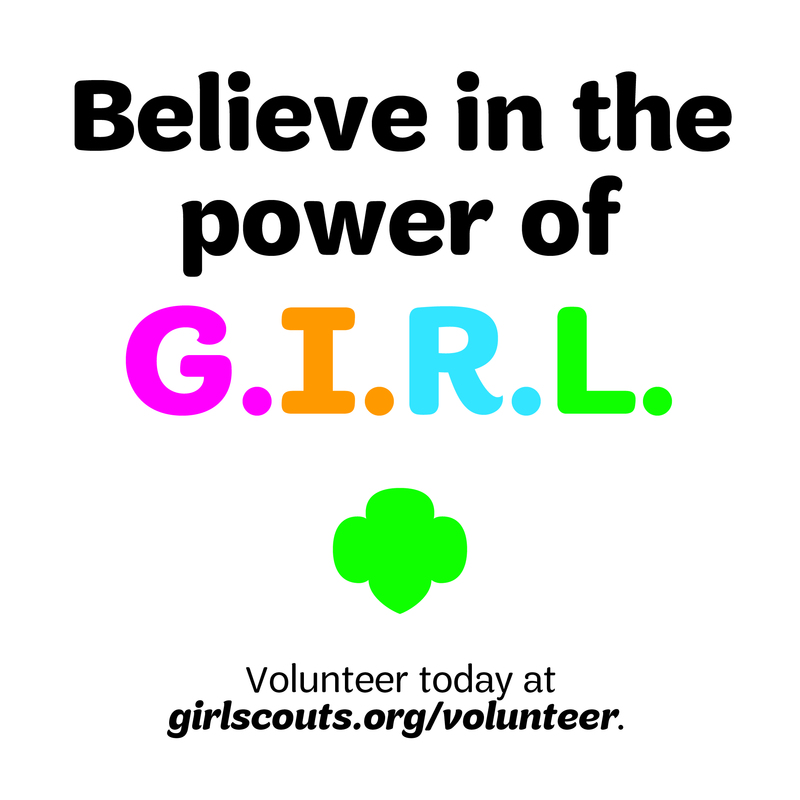 For me, Girl Scouts and my troop have especially helped me get through tough times when I was being bullied. When I was in middle school I used to get bullied a lot by kids who thought it was funny to make fun of bigger girls or girls who they thought were “ugly”, or didn’t have enough friends. It was really hard to go through people telling me they didn’t want to be my friend because I couldn’t afford the more expensive clothes that some people were wearing, but with my Girl Scouts sisters I never felt like I had wear certain clothes or certain shoes to fit in. 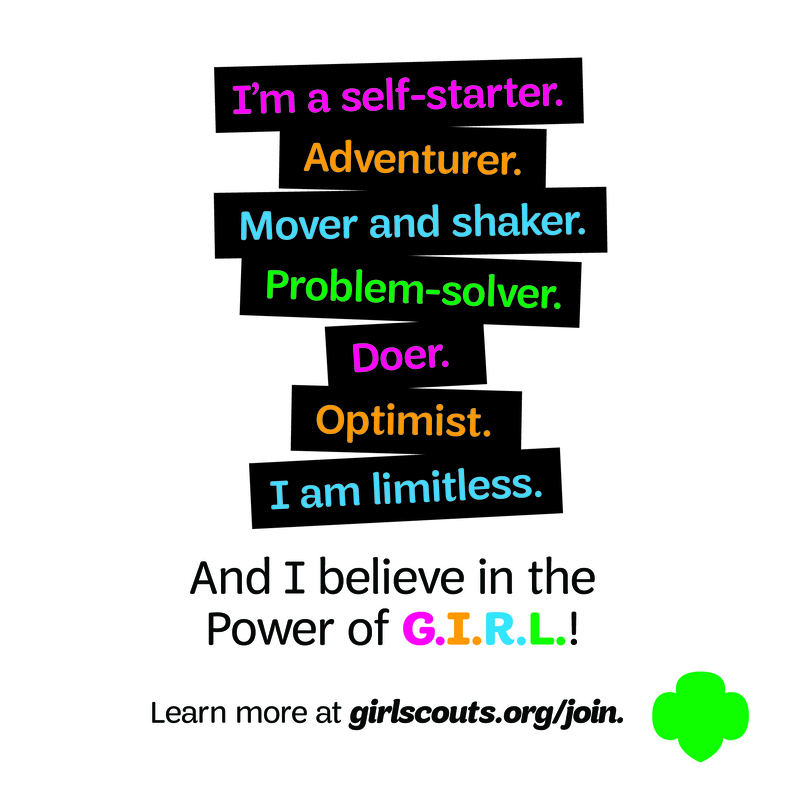 In Girl Scouts, I knew that no matter what I looked like, I would have sisters to support and love me through it all. Next Next post: Girl Report | Who Loves Horses?